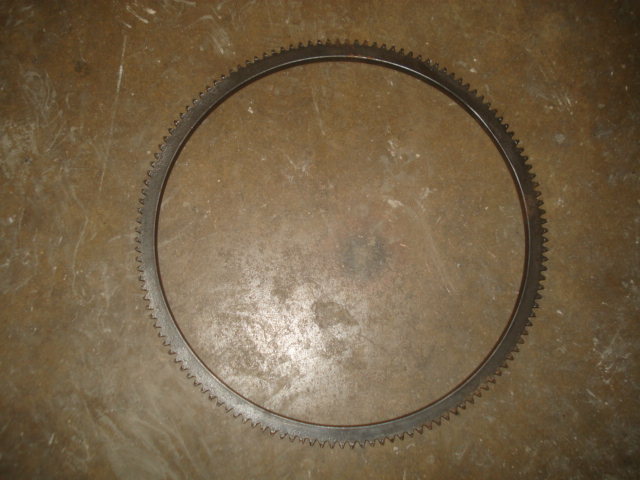 Replacement ring gear for all year 5 speed XR flywheels. If your current unit is damaged, has missing teeth or shows years of wear from starter engagement this new replacement item is in order. installation is done buy means of heat swedging, no hardware is used.